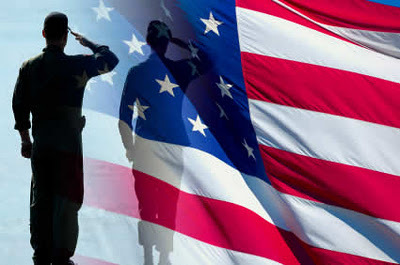 I wanted to take a moment to on today's blog and thank those courageous soldiers who are currently serving or have served this great country!! It is because of your bravery that I am able to live in the land of the free; and I am ever greatful for your generousity and spirit! Each Veterans day here in Arlington, TX we have a ceremony to celebrate these great veterans. 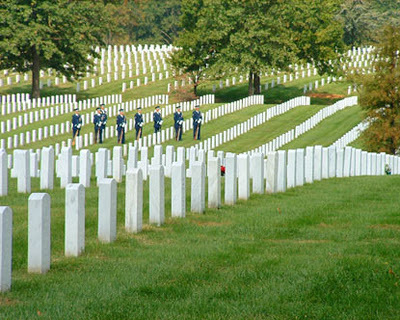 The Veterans Day National Ceremony is held each year on November 11th at Arlington National Cemetery . 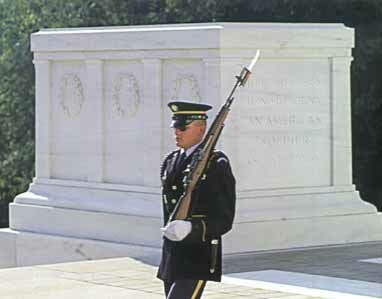 The ceremony commences precisely at 11:00 a.m. with a wreath laying at the Tomb of the Unknowns. The ceremony is intended to honor and thank all who served in the United States Armed Forces. On this Veteran's Day, take a moment of silence to remember those who have sacrificed and still sacrifice today, their lives every moment to achieve peace and democracy. We are honored by your sacrifice and inspired by your bravery! GOD BLESS!